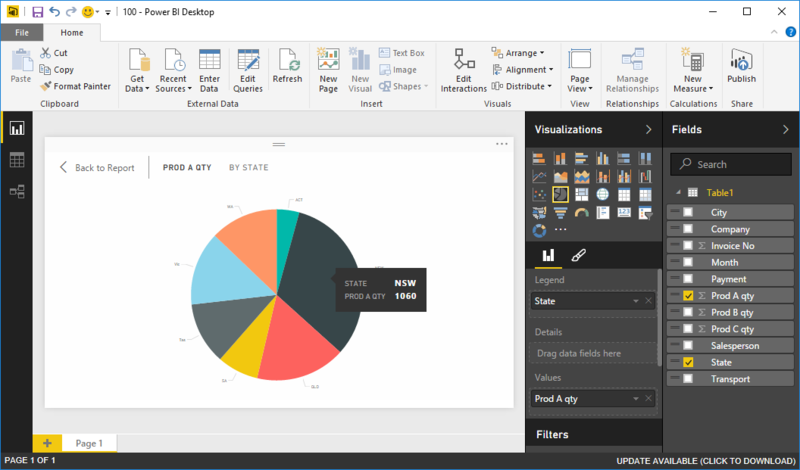 Power view was introduced in Excel 2013. In Excel 2016, the Power View control has been removed from the ribbon. Clicking the Power View button activated the Power View tab, Design Tab, and Power Pivot tabs (figure 2). Silverlight needs to be active.